Almost exactly one year after introducing six-core Coffee Lake processors alongside Z370 motherboards, Intel® is back with more cores, higher clocks and the new Z390 chipset. The new 9th Generation Intel Core™ processor family offers up to eight cores and 16 threads of parallel processing horsepower that’s perfect for content creation, heavy multitasking, and other demanding workloads. With clock speeds as high as 5GHz on the flagship Core i9-9900K, these new processors also raise the bar for gaming performance, especially if you’re streaming, recording, and chatting simultaneously. 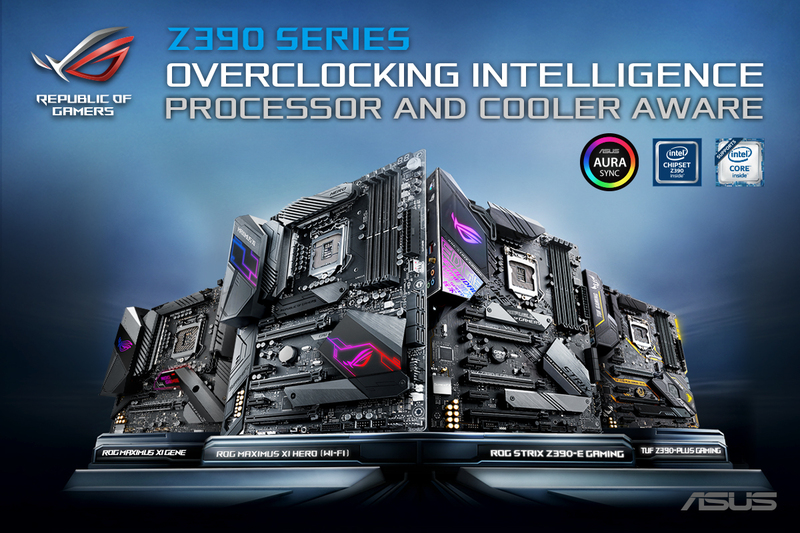 ASUS is excited to support this new generation of Intel processors with a wide variety of new motherboards based on the Intel Z390 chipset. The collection is led by a diverse cast from the Republic of Gamers that elevates gaming and overclocking to new heights. 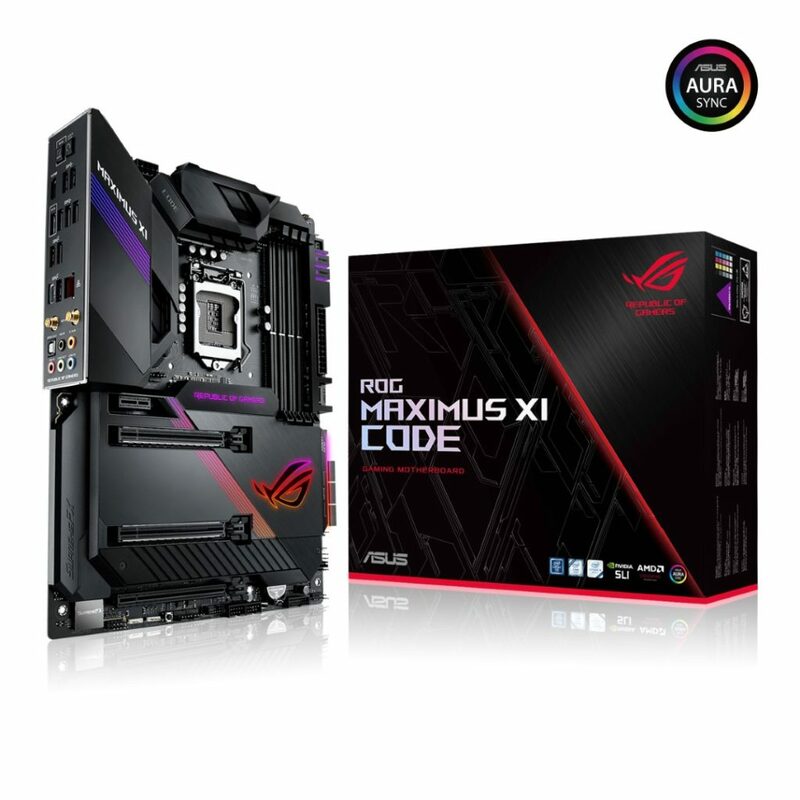 ROG Strix offers more streamlined alternatives that include a mighty Mini-ITX model, while TUF Gaming focuses on the essentials to hit more affordable price points. For Z390, the Maximus XI series embraces the dark side with blacked-out boards in multiple sizes and variations. It leads with the unparalleled Maximus XI Extreme for dream builds, which is followed by armour-clad Maximus XI Formula. The Maximus XI Gene rethinks our approach to microATX, and the Maximus XI Hero strikes the right balance in three different flavors. The TUF Gaming Z390 series will be represented by the TUF Z390-Plus Gaming (Wi-Fi).